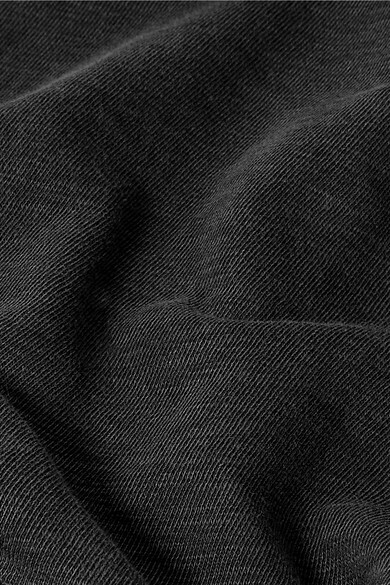 Inspired by the laid-back lifestyle of California, James Perse chooses the most comfortable, softest fabrics to create wardrobe staples you'll reach for again and again. 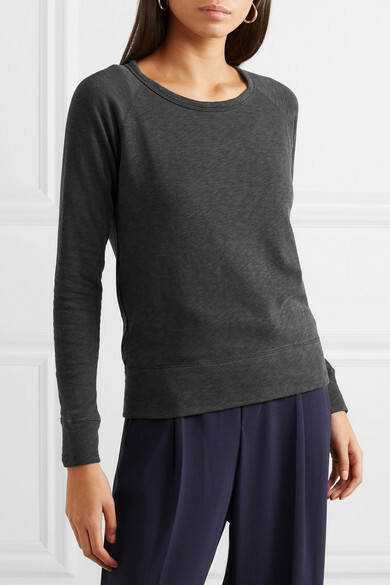 Made from lightweight cotton-terry, this top is cut for a slightly loose fit and finished with a ribbed hem and cuffs. Wear it with pants in an equally relaxed shape. 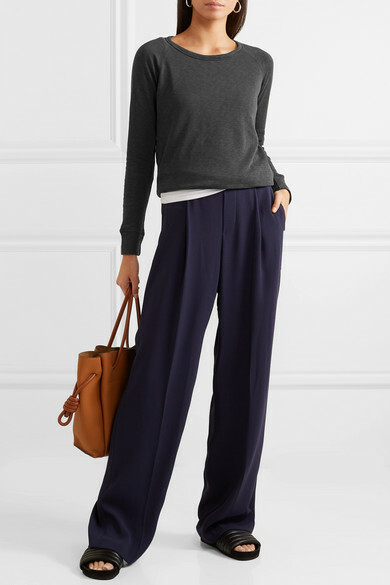 Shown here with: James Perse Tank, Vince Pants, Loewe Tote, Isabel Marant Slides, Sophie Buhai Earrings.